Unless you drive an electric car, reside in a city with efficient public transportation, or live in walking distance of your workplace, friends, extended family, and grocery store, the odds are high you’ll be paying for gas to get you to all the places you need to be. 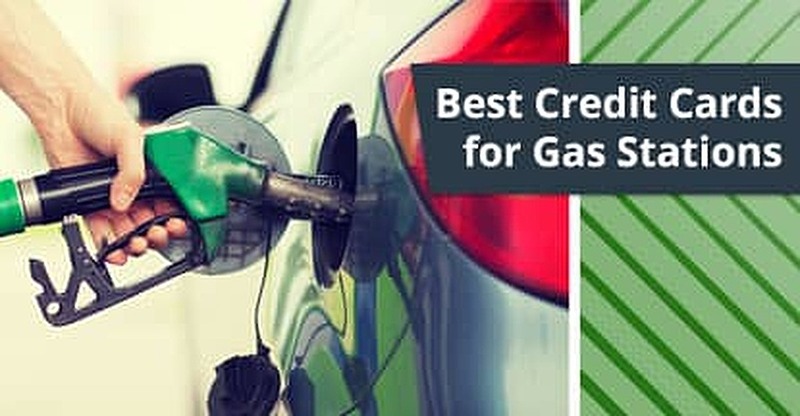 Springing for fuel is a little less painful these days with gas prices at a more reasonable level than years past, but, by using a quality gas rebate credit card, you can save even more money. 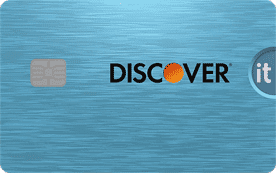 As a general rule, people with better credit will have access to cards with higher rewards potential, but there are also several credit cards available to people with lower credit scores that can earn money back on gas purchases. Some cards are even tailor-made for those looking for specific advantages to cards, like students, businesses, travelers, and people with credit ratings of every type. We’ve taken the guesswork out of it with this handy list. 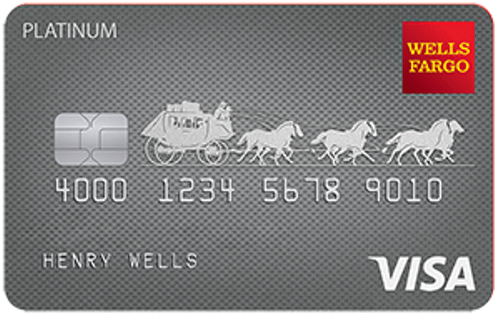 You’re going to have to buy gas anyway, so why not get a card that will let you recoup some of that money spent? 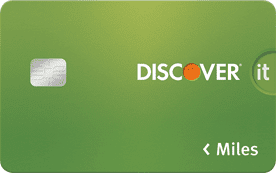 A cash back card used for necessities such as gas and groceries can be a great way of saving money. There was a time when owning proprietary credit cards to the gas station of your choice was the way to go. However, these types of cards have fallen out of favor because they are limited in usage, often confusing, and include fine print about minimum purchases and high APRs. Though companies like Tesla, Nissan, and Chevrolet, have made huge strides in building electric cars, it’s going to be a while before battery-powered vehicles are the norm. 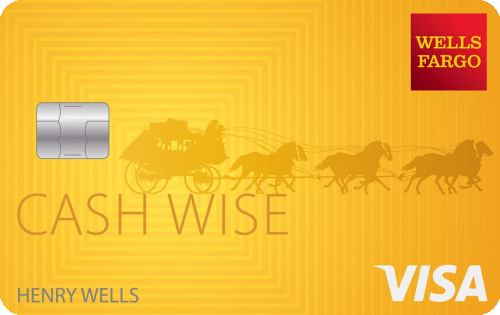 In the meantime, you’re still going to be paying for gas — why not be rewarded for it? 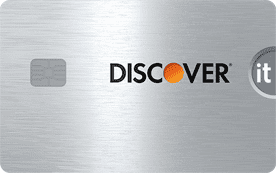 Among the 18 gas rewards credit card options featured above, there is something ideal for a broad range of needs. The key is getting organized and deciding how many credit cards you should have and how you plan to use them. If you’re considering having multiple credit card accounts, pay attention to the rotating rewards calendars for each card so they don’t overlap, and you can earn a lot of rewards and cash back bonuses. Maintaining an updated reminder on your phone of which rewards are active for each of your cards is a great way of staying organized.